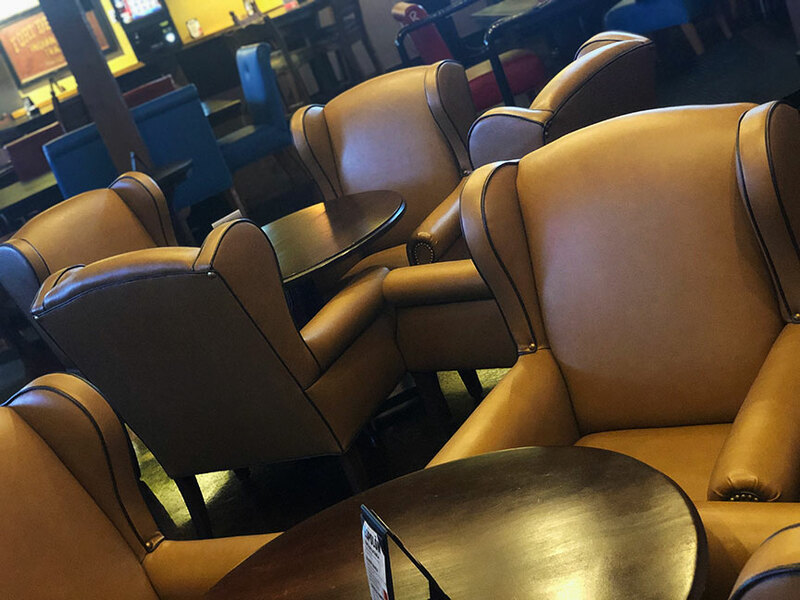 Offering Gaming Excitemnt, A Full Scratch Kitchen, and True Western Hospitality in Summerlin, Nevada. 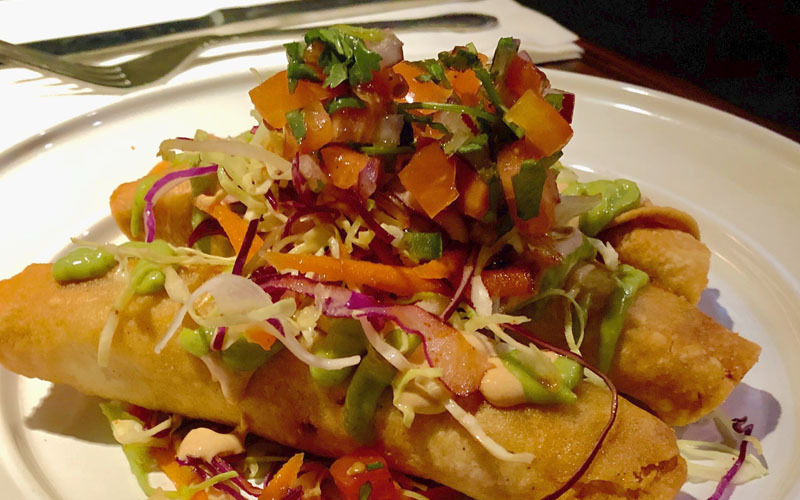 Some folks call it "Great Bar Food," We call it "Cowboy Cuisine." Perfect for any long day on the range. 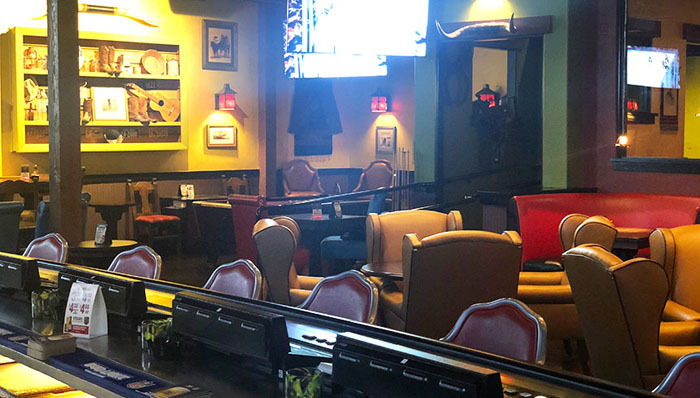 Roadrunner Saloon is a cowboy style gaming bar and restaurant, located in Summerlin, Las Vegas. 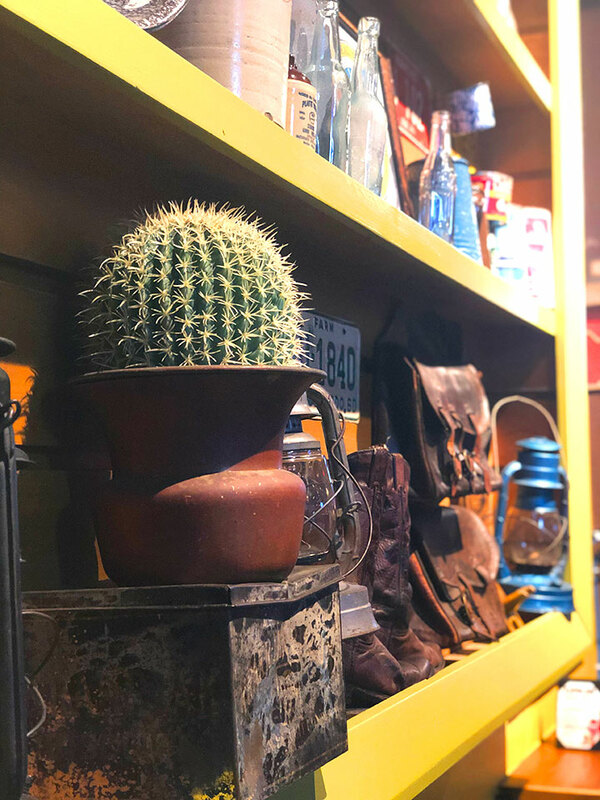 We specialize in true western hospitality, treating our guests as more like family than customers. Mosey on in for a cold beer, some good eats and great friends. 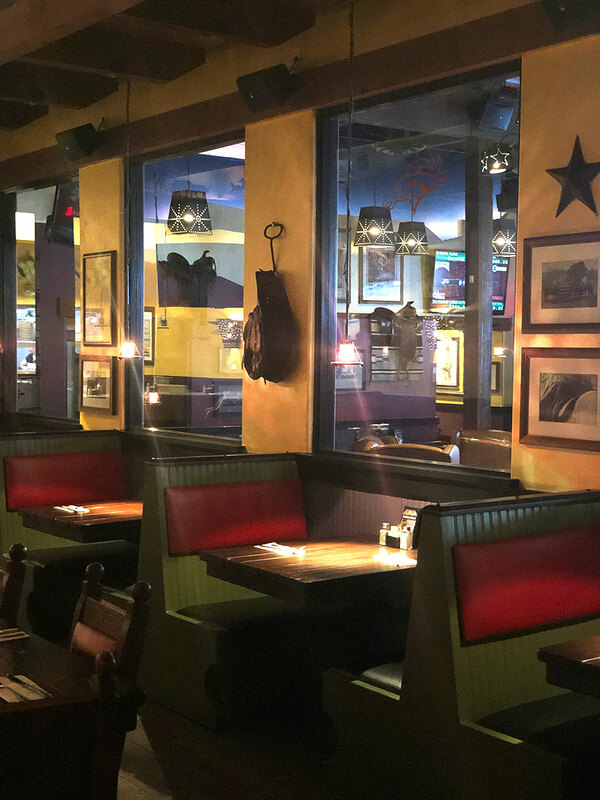 Our laid-back atmosphere and friendly staff will have you feeling right at home. What's life without a little down time and some great folks to spend it with. Whether it's your Friday or not, swing by Monday – Friday from 3:30pm – 6pm and 12am – 2am. Bring a few friends, share some laughs and kick your feet up. 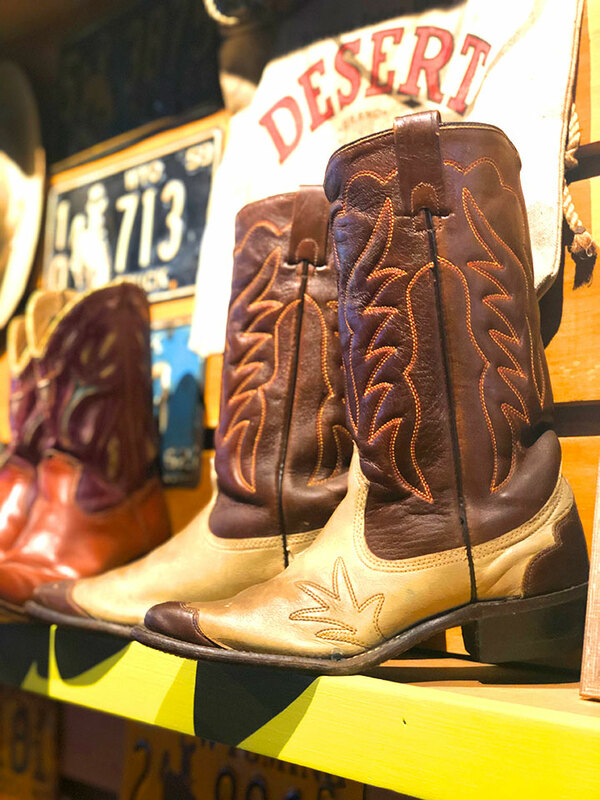 Ain't no better place than the Roadrunner Saloon. Home of your next big game. 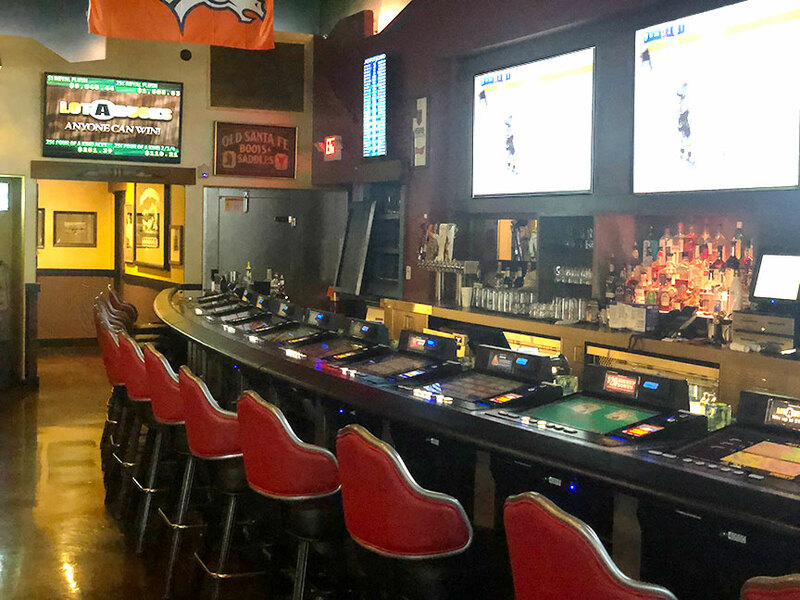 The Roadrunner saloon has every game displayed on our 85" TV's. 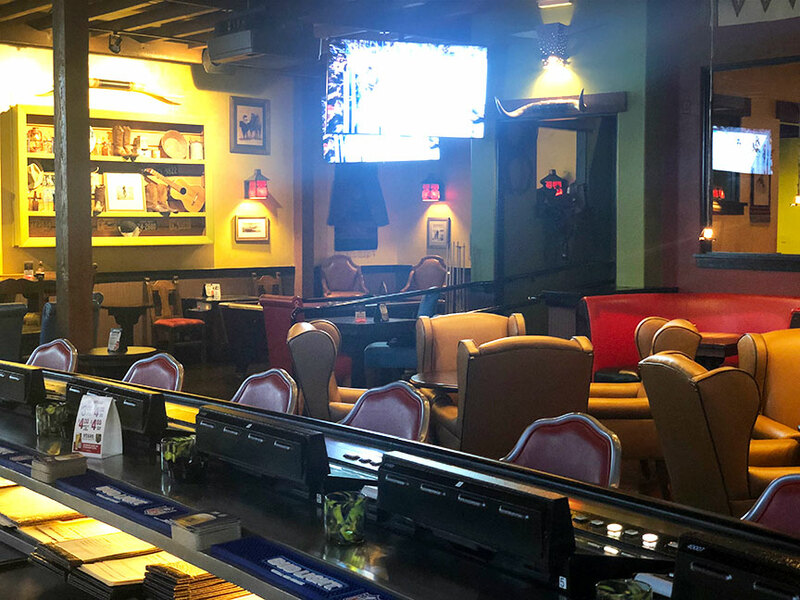 You'll never miss a moment of the action in Summerlin's favorite sports bar! 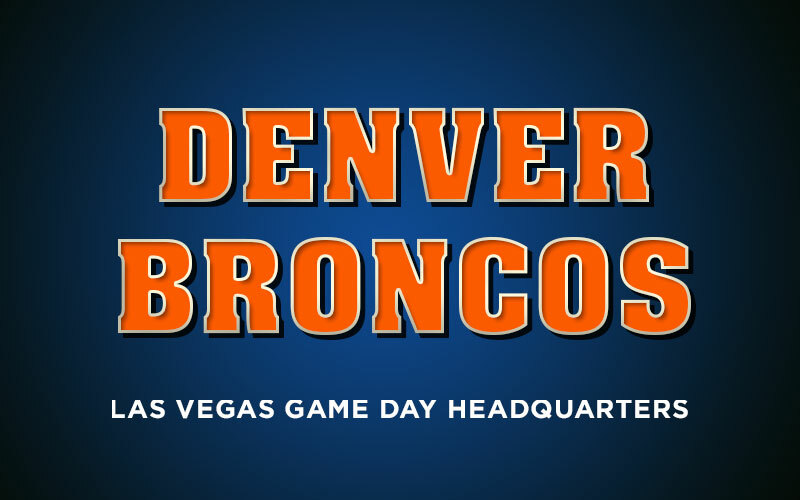 Known from coast to coast as your Denver Broncos game day headquarters. 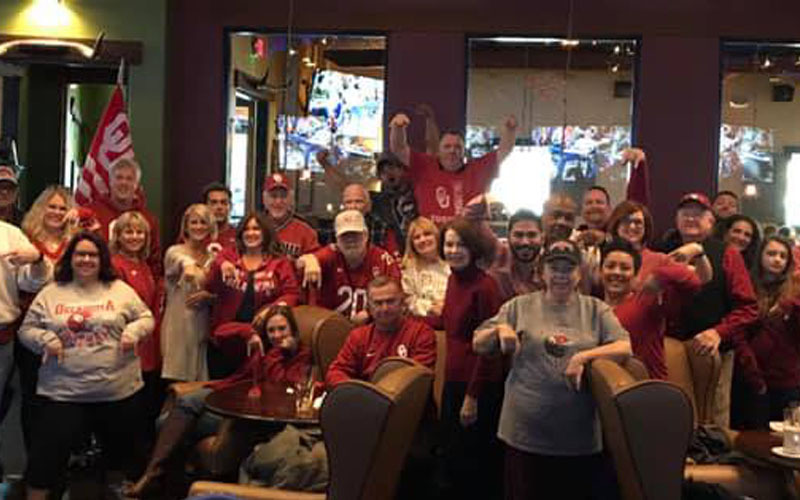 Watch as Von Miller gets another strip-sack fumble, with the best fans, at Summerlin's best bar, located in the Las Vegas Valley. Come enjoy beers from around the world, or brewed right here in Nevada. Satisfy your tasted buds from our wide variety of ales, porters, IPA's and much more. 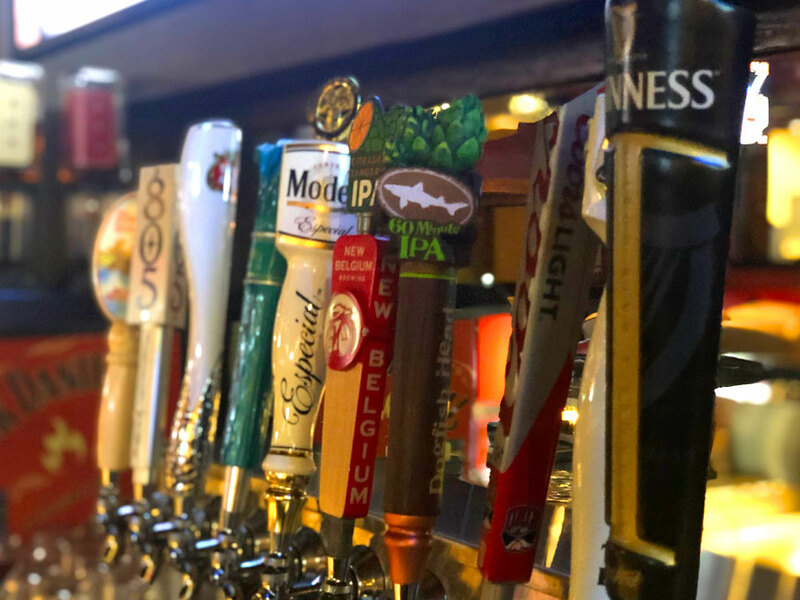 With 20 taps and a variety of bottles you're sure to find the perfect one. We offer a cocktail for any occasion. Our hand crafted cocktails are sure to keep you satisfied, whether you're after something sparkling, on the rocks, or served up. Our cocktails are updated seasonally so be sure to check back. What's a bar without a little vino. 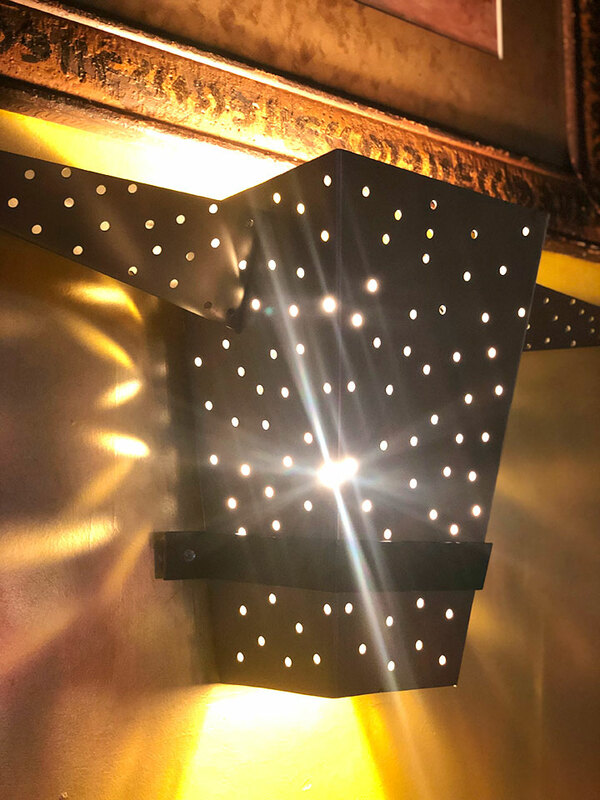 Whether it's sparkling, red or white we offer all our wines by the glass. Stop by for one or two and never feel like you have to commit to a full bottle. 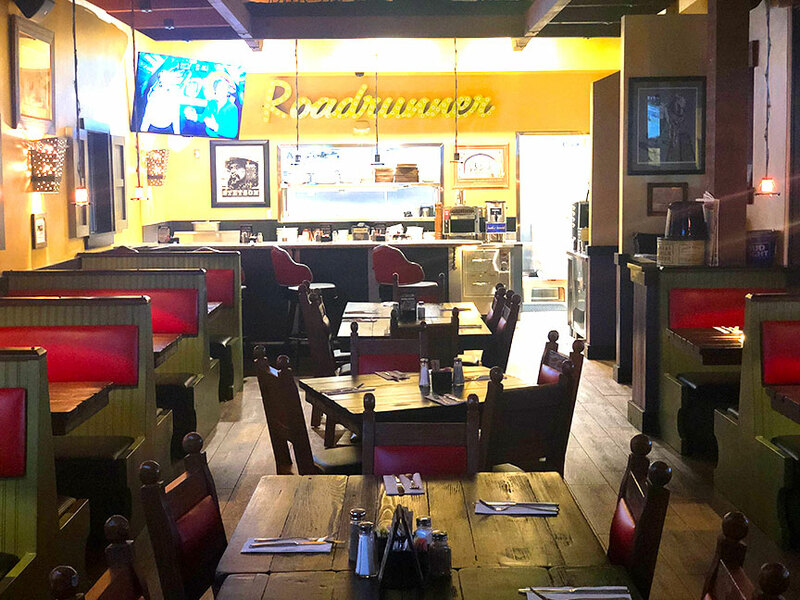 Roadrunner Saloon's Special Events Team is available for any occasion. Our Special Events Guide provides detailed information including our private event space, off-premise catering, plated dinners and more. 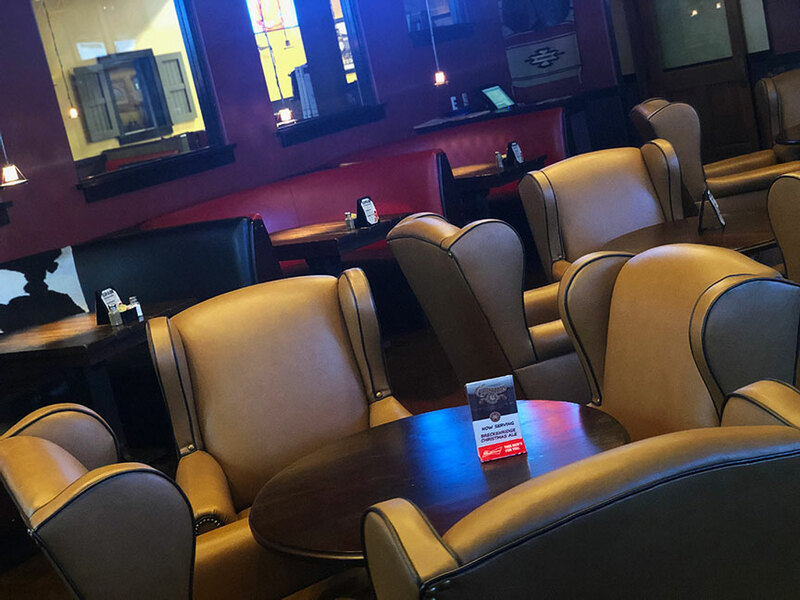 For more information on special events, please contact our Director of Special Events and Catering, Leisha McMinn at 702.771.0599 or by email leisham@mcrestaurants.com.